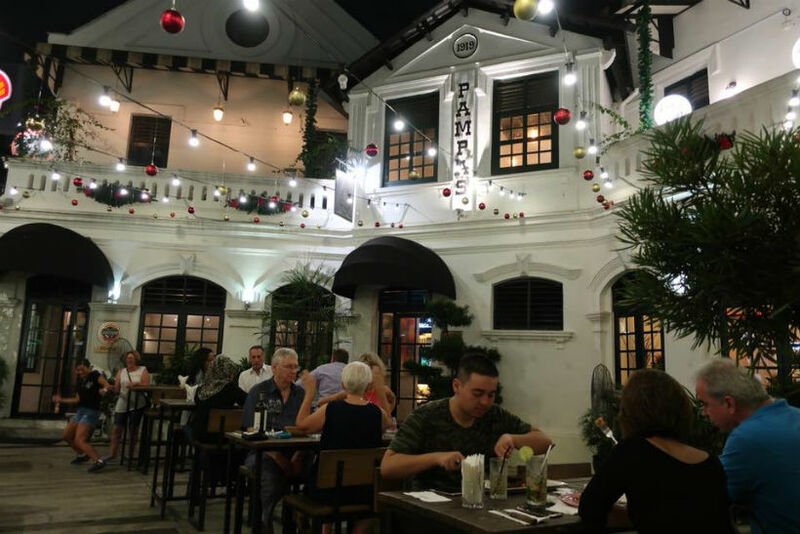 Situated in a century-old building that harkens back to the days of the British colonisation of Malaya, Pampas is a restaurant oozing style. 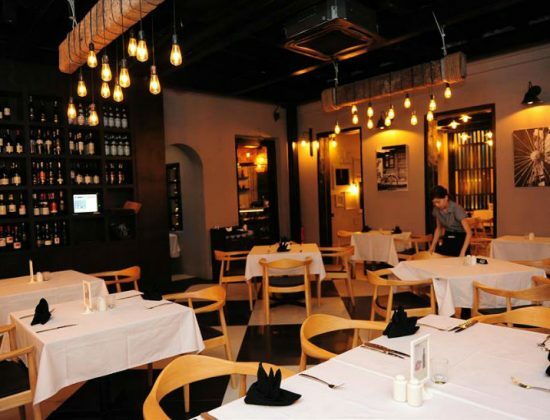 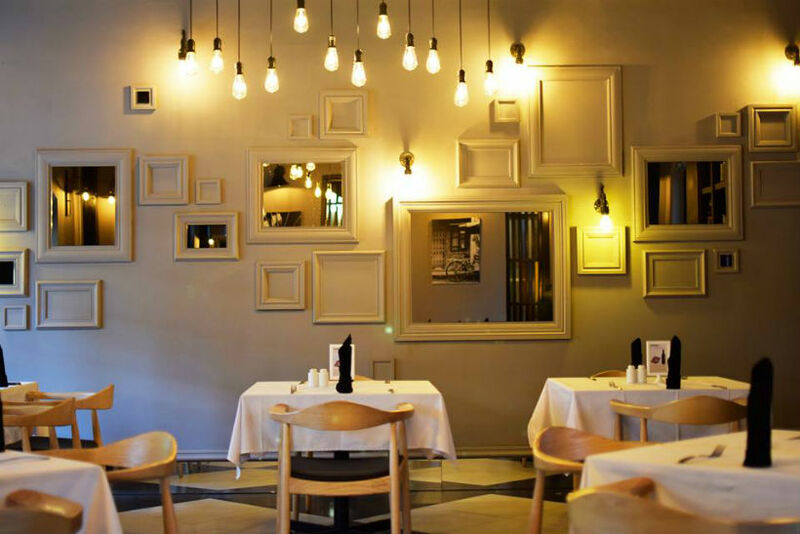 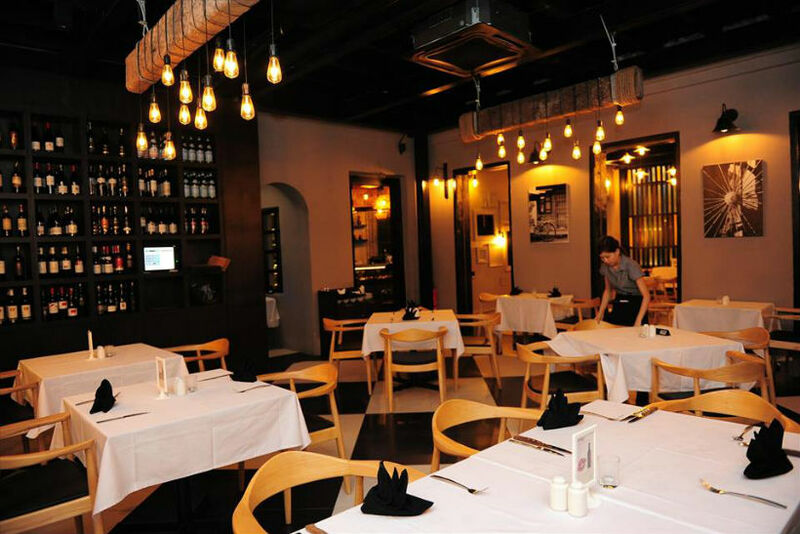 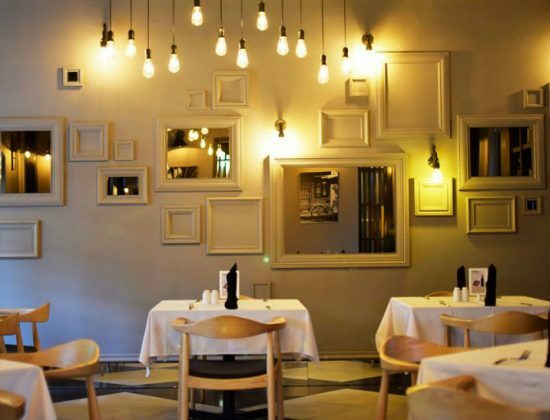 Vintage photographs adorn the walls in the relaxed dining area, while an airy bar area offering a fabulous view of the soaring KL Tower immediately adjacent to the restaurant sits on one side of the premises. 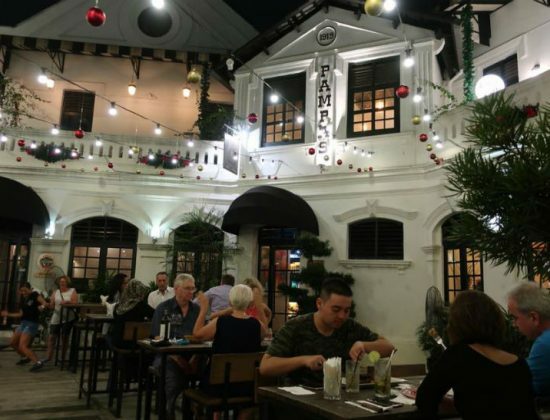 An alternative outside bar area is perfect for soaking up the sounds of Malaysia’s vibrant capital at night while the extremely talented mixologists put on a show of their own behind the bar.